For those of you who want a more custom integration of the Neptune Systems Aquacontrollers, Grey Seas Aquatics has the answer. 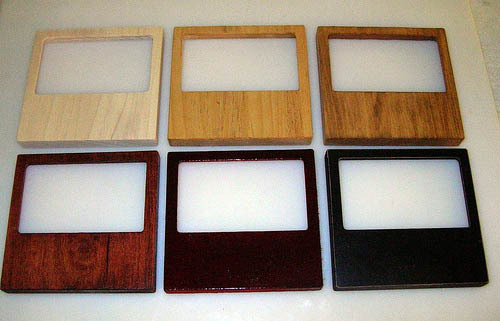 Grey Seas Aquatics CNC machine these aquacontrollers faceplates from a solid 3/4″ hardwood. Each it shaped with a large pocket for streamlined cord routing. As of now, these faceplates are available for the Aquacontroller Jr ($27.95), Aquacontroller III ($29.95) and Aquacontroller III Pro ($32.95). Each plate is sanded to a fine, smooth finish and is ready for either paint or a stain of your choice. Grey Seas Aquatics is planning on releasing a full line of these faceplates, covering most popular aquarium controllers. We will keep an eye open and announce their releases as they come up.